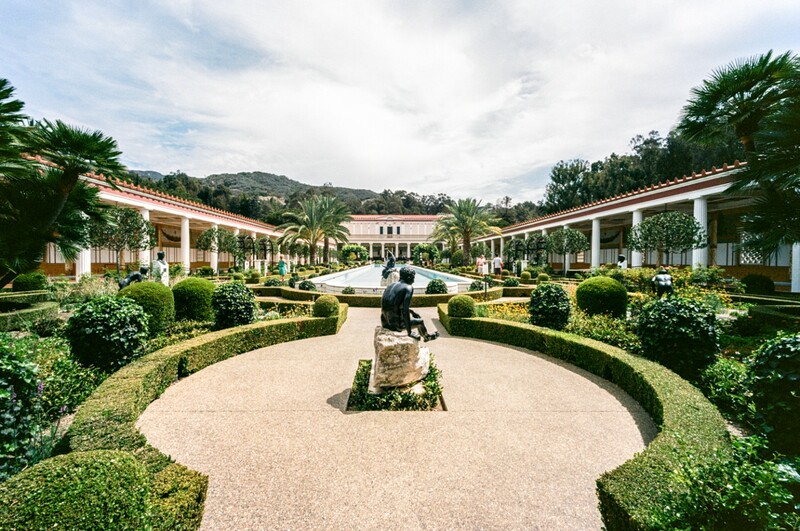 I visited the Getty Villa in the Summer of 2015, and subsequently shared images on Instagram and Twitter that I’d shot with a Voigtlander Bessa R3A during my trip. The Getty on Twitter suggested that I submit some of the work to their #GettyInspired project and web site. I reached out to them and asked about the possibility of sending a few images with an explanation of the work, and if it was possible to show them as a group. The Getty responded that they had been meaning to add a gallery option to the posts on the site, and further discussion led to the idea of a profile on me as well. After doing so many profiles on Houston Makers, it was a new experience being on the other end of the process. The end results were a nice reminder that it has been worth the effort to bring a film camera on trips and get my film hand inspected at security. I’d like to thank the staff at the Getty for their initial nudge that I send work to #GettyInspired, and for the follow-up emails that let to the post there and the profile on Getty Iris. I hope others will share what inspires them.